PYEONGCHANG, SOUTH KOREA - After two silver medals, Slovakia’s Anastasiya Kuzmina finally found gold at the Pyeongchang Olympics. Kuzmina hit 19 of 20 targets and won the women’s 12.5-kilometer mass start on Saturday night by 18.8 seconds over silver medalist Darya Domracheva from Belarus. Norway’s Tiril Eckhoff earned the bronze medal. 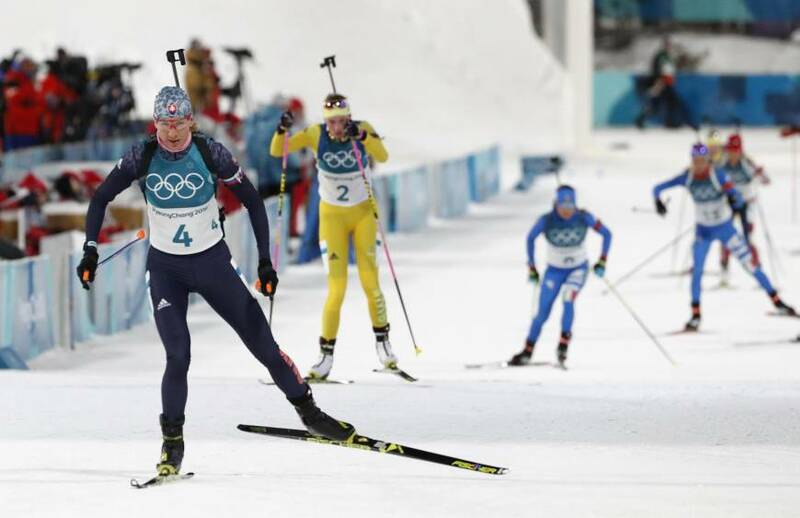 The 33-year-old mother of two, who claimed back-to-back sprint titles in the 7.5 km event at Vancouver and Sochi, became the first woman to clinch biathlete golds in three successive Winter Games, winning with a time of 35 minutes 23 seconds. Domracheva finished 18.8 seconds behind Kuzmina. 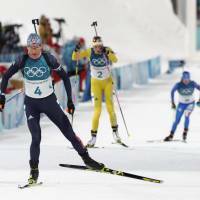 “I expected to have the best chance in the gold medal for sprint here,” Kuzmina told reporters. Germany’s Laura Dahlmeier was the favorite in the event and a two-time Olympic champion already, but she struggled with two misses and finished in 16th place. Kuzmina has now accounted for all three of Slovakia’s medals in the Pyeongchang Games.